For music & Raspberry Pi lover who want to experience crystal clear sound. Today, we’re carrying lots of music with everyday pocket hardware. These devices have taken us into the future, but music quality is left in the past. All headphones and speakers can only sound as good as the files you are playing through them. Meanwhile, MP3 is the most common digitally compressed audio format, which sacrifices musical fidelity for more compact storage. In this situation, the true quality of high definition music is abandoned. music available that don’t sacrifice quality - they take the raw recorded analogue signal, and convert it to a digital format. All you need is a modern device to play them through your sound system, so you can truly experience the high quality music as you are meant to. 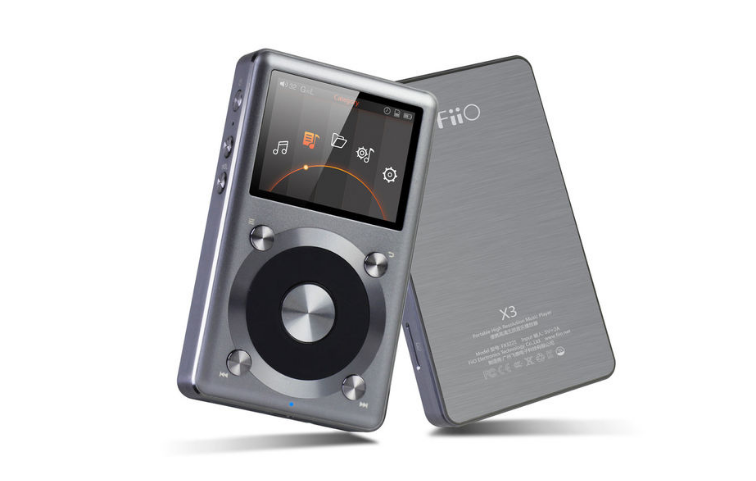 However, the fact is that some brands will charge into thousands of dollars for a DAC or high-quality audio player (even up to US$15,000 each device! ), while still coming in a clunky box and carrying a clunky user interface. Such products exist in the market today, but essentially a Pi 3 in a case with a HAT on top can do the same job for a substantially lower price. JustBoom is going to realize this and change the way you listen to the music. Adds affordable, high quality audio to the Raspberry Pi, brings you high-quality audio playback. 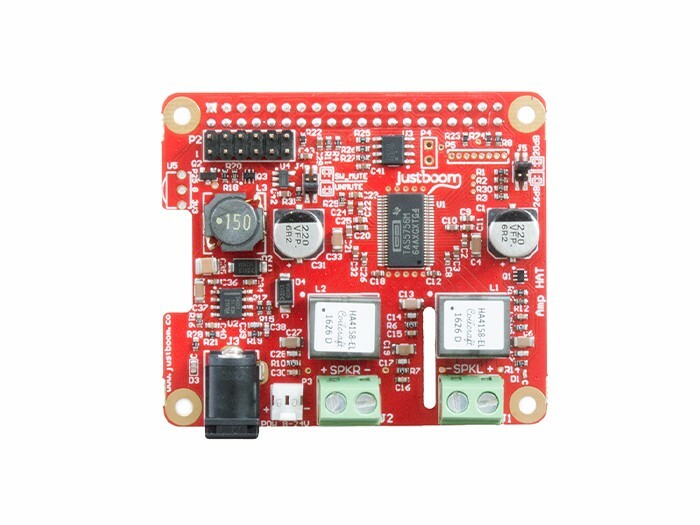 The DAC HATs (Digital to Analogue Converter), Amp HATs (192kHz/32 bit amplifier) and Digi HATs (digital audio) are compatible with the Raspberry Pi A+, B+, 2B or the new 3B. 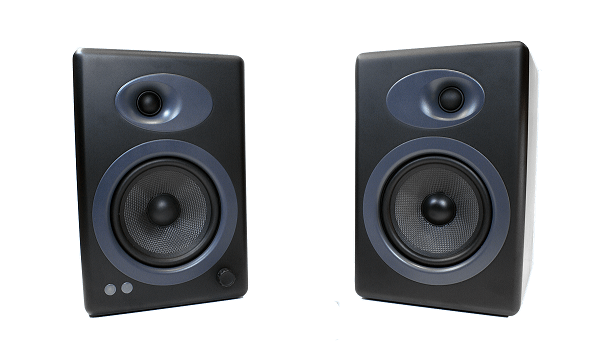 Improve the sound on your stereo system or even create a high quality audio streaming device. The majority of consumers think that just because an audio product is more expensive it means that it’s better and consequently, audio companies take advantage of the uninformed customer. The compressed format of the MP3 has been around for a good number of years, but the accessibility of lossless file types like FLACs remains sparse even today. The hardware required to utilize these superior forms of audio is in fact well within the pockets of a lot of people. 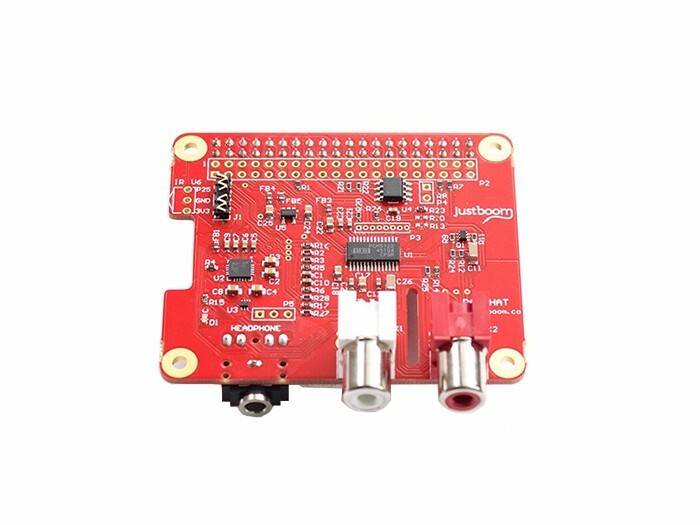 JustBoom shows people that high-quality audio can be done with a Raspberry Pi and a few HATs. 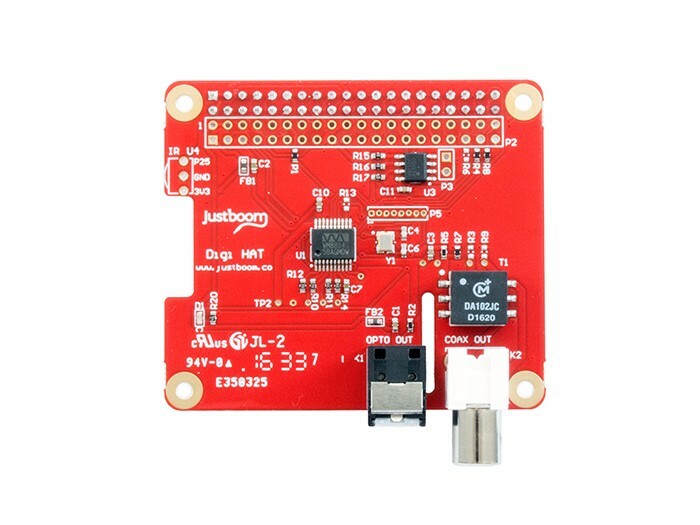 For what normally would cost upwards of US$400-500, JustBoom created a range of Raspberry Pi HATs that can deliver 32 bit/384kHz audio for less than US$100 (including the Pi). JustBoom is going to make people aware of these great applications you can utilize with a Raspberry Pi. 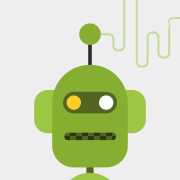 Providing context about the industry and how the Pi can change it in the perfect way to do it. The kits is now available as well. 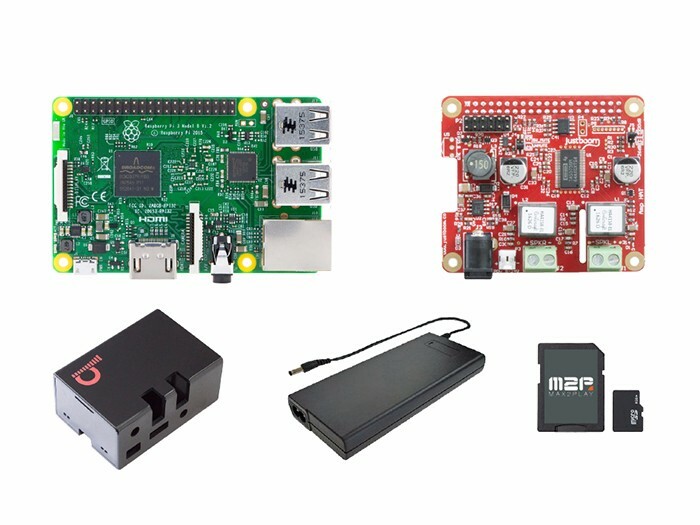 It include a Raspberry Pi, JustBoom HAT, nice casing, power supply, SD Card, etc. Getting them into the hands of more people, hopefully bringing the Raspberry Pi into their lives and the mainstream! Lots of compatible operating systems! JustBoom hope this little insight into the high-definition audio market, and how a Raspberry Pi could revolutionise its cost and convenience, interests you just as much as us! ReSpeaker core with Respeaker 4 Mic-Array - driver problem?